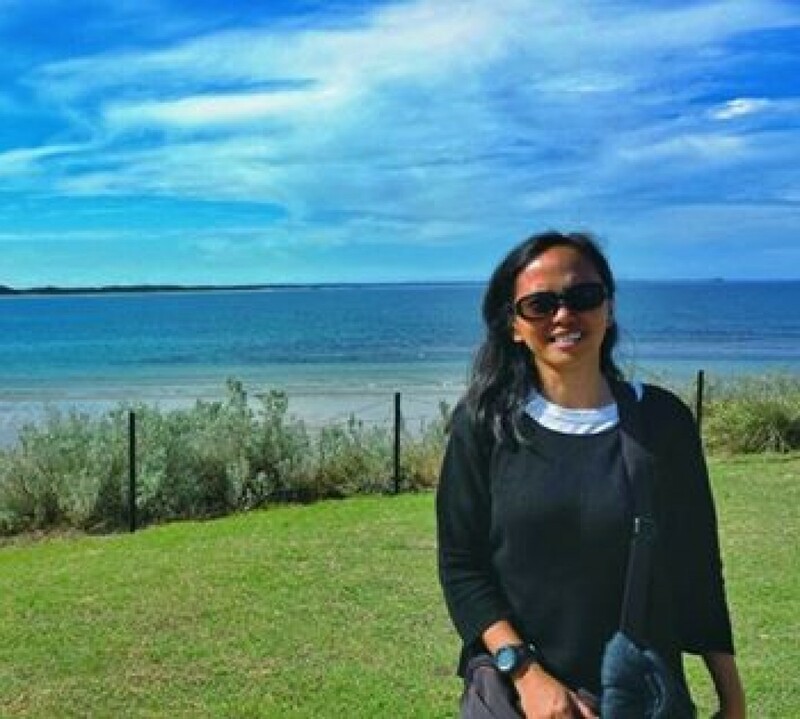 Join the TAKBO para sa ISKOLAR a San Beda College Alabang Alumni Association project which will benefit the Bernadette Chua Scholarship Foundation. 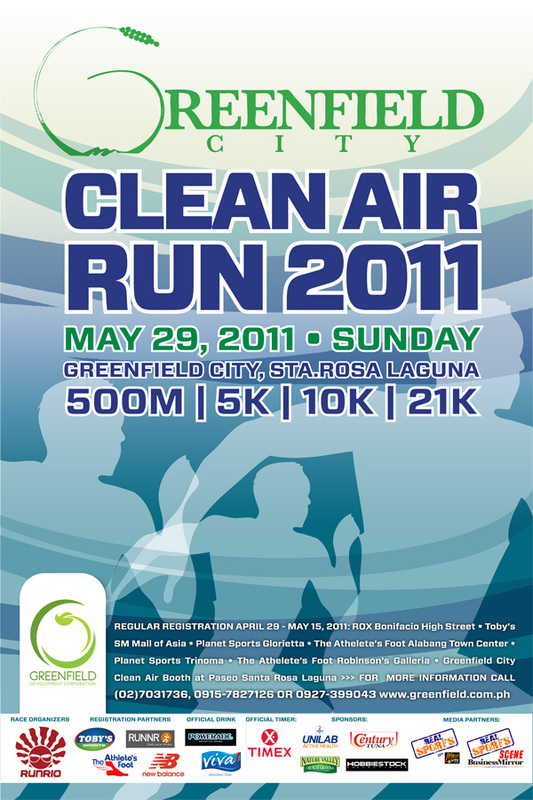 This run will be held on July 10, 2011 at Filinvest Alabang, Muntinlupa. All runners get an RFID racing chip, racing bib and singlet. Individual run time and other details plus certificate and pictures will be available on the web first 500 paid registrants (regardless of category) gets additional freebies 10% discount for groups of 10 runners top 3 finishers per category will be awarded medal. 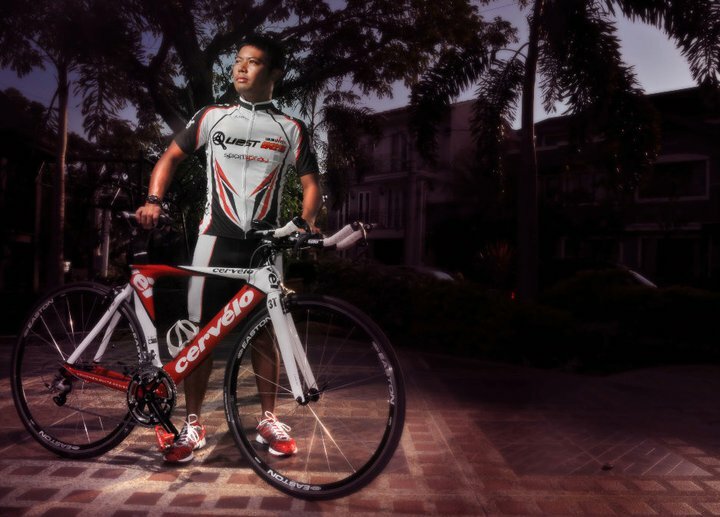 In case you’ve missed registering for this race, you still have time to do so. The organizers are extending the registration period up to May 26. You may opt to register at any of the following registration partners. For more information visit the Greenfield Website. 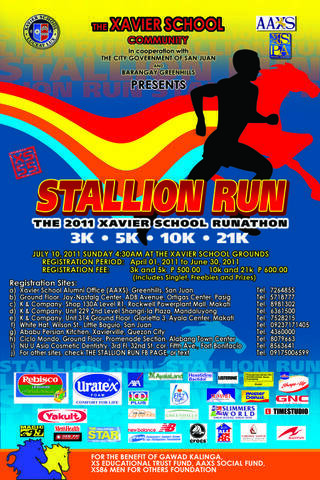 Join the Xavier School Community with the Stallion Run on July 10, 2011. It well be held on Xavier School Grounds. 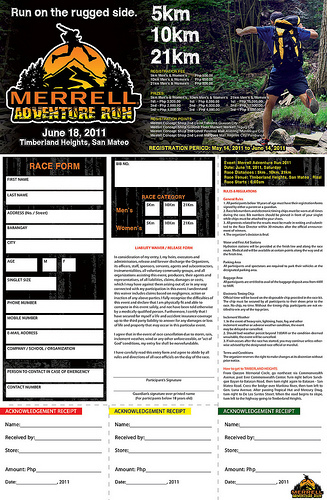 Registration starts April 1, 2011 and ends on June 30, 2011. You may choose to run at the 3K, 5K, 10K and 21K. 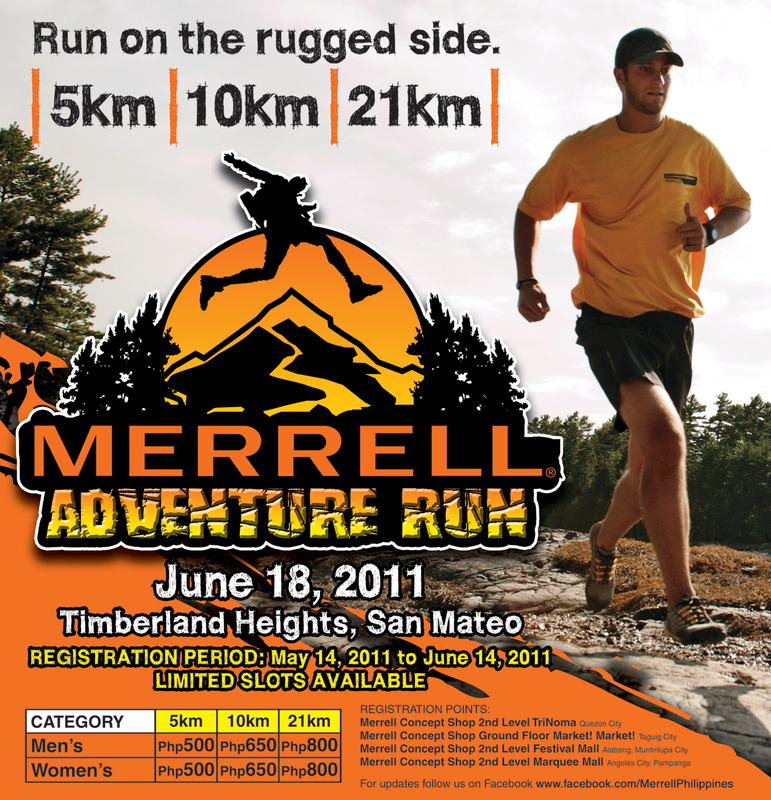 Fees are P500.00 for the 3K and 5K categories and P600.00 for the 10K and 21K race.